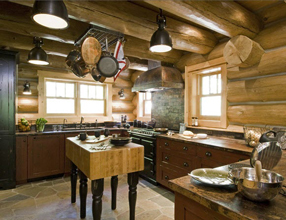 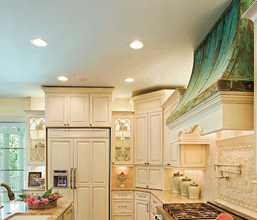 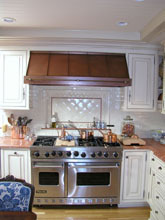 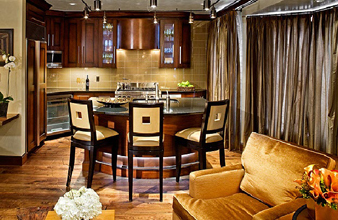 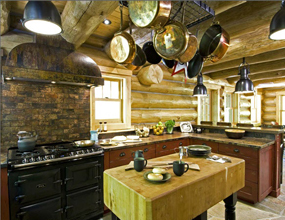 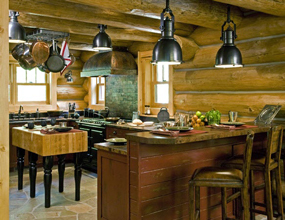 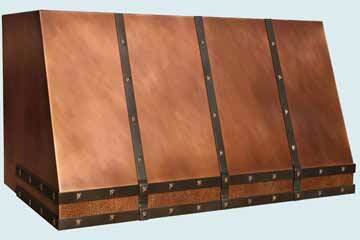 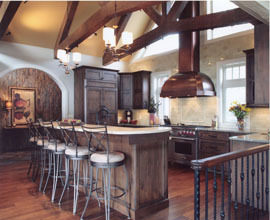 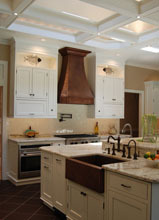 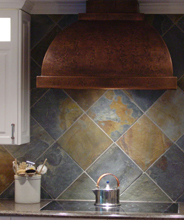 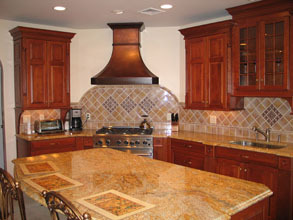 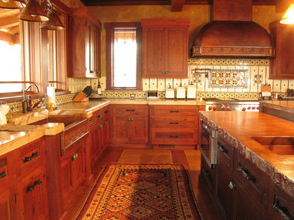 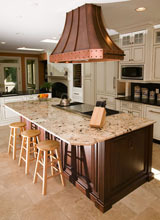 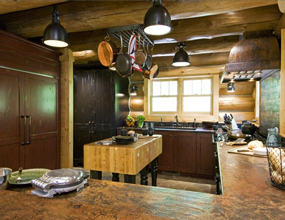 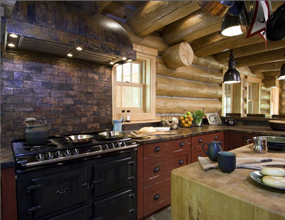 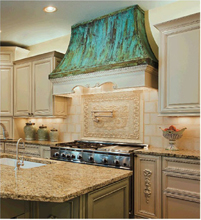 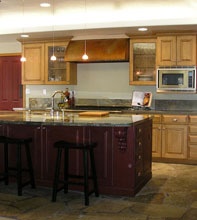 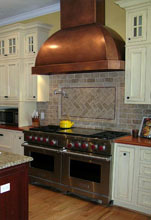 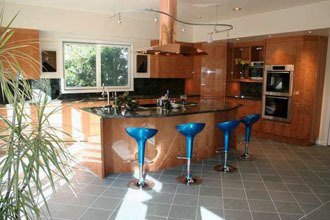 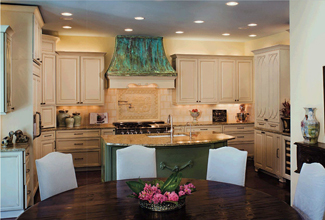 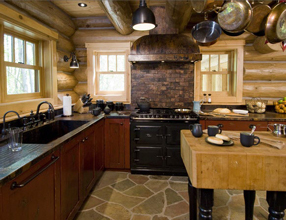 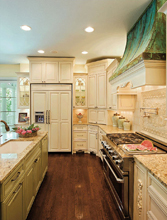 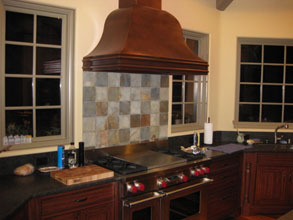 Copper Range Hoods for Gas Stoves # 4426 | Handcrafted Metal Inc. 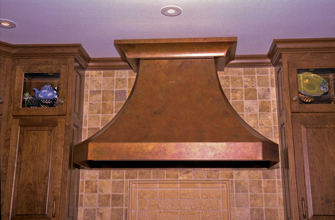 This Slope Front hood features two horizontal straps around the perimeter at the bottom, and three up the front. All the straps are made from darkened brass and have bronze clavos fasteners. 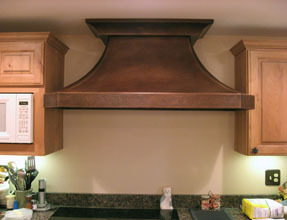 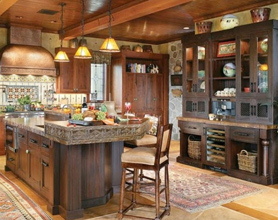 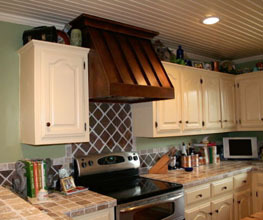 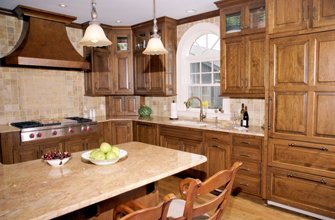 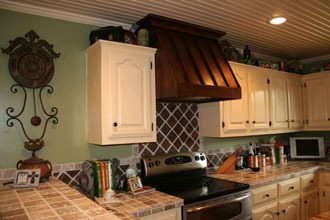 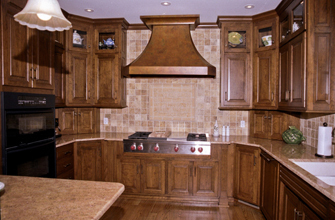 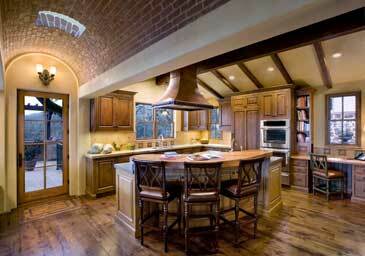 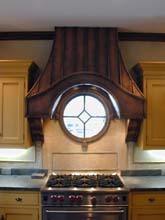 The hood is extra deep to fit into a cooking alcove. 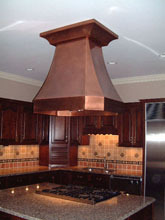 Additionally, the bottom band is textured with our Random hammering. 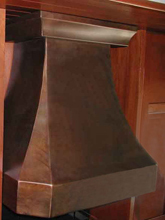 The entire piece is made from 48 oz. 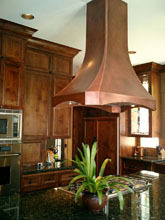 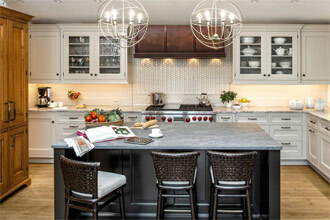 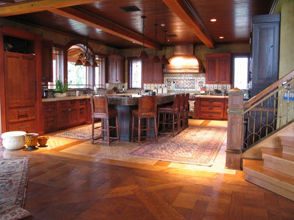 copper and finished with our Medium antique patina.